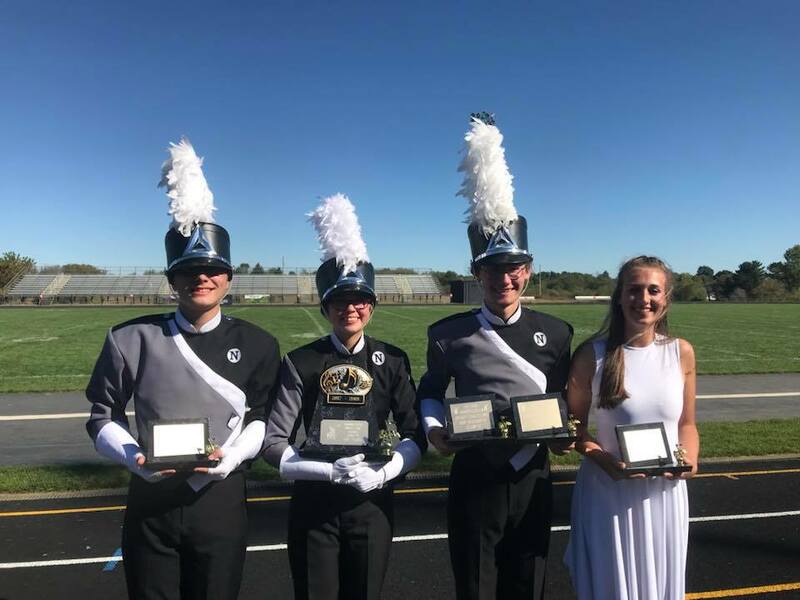 Congratulations to the Newaygo Marching Band on their 2nd Place Finish at MCBA State Finals! September 31, 2017 - Congratulations Newaygo Marching Band on your 1st place finish with a score of 85.8 at Kenowa Hills! Took home Best Marching, Best Music, Best Percussion, and Best Colorguard! April 28, 2017 - Congratulations Newaygo Symphonic Band on receiving straight 1s on stage and in sight reading at MSBOA State Festival in Big Rapids! ​April 27th, 2017 - Newaygo Jazz Band travels to Hasting's for Jazz Festival 2017!